OpenShot Cloud API is a REST-based framework, which allows videos to be created, edited, transcoded, animated, and much more! It can be quickly integrated into websites, mobile applications, desktop applications, and just about any programming language which supports HTTP requests. 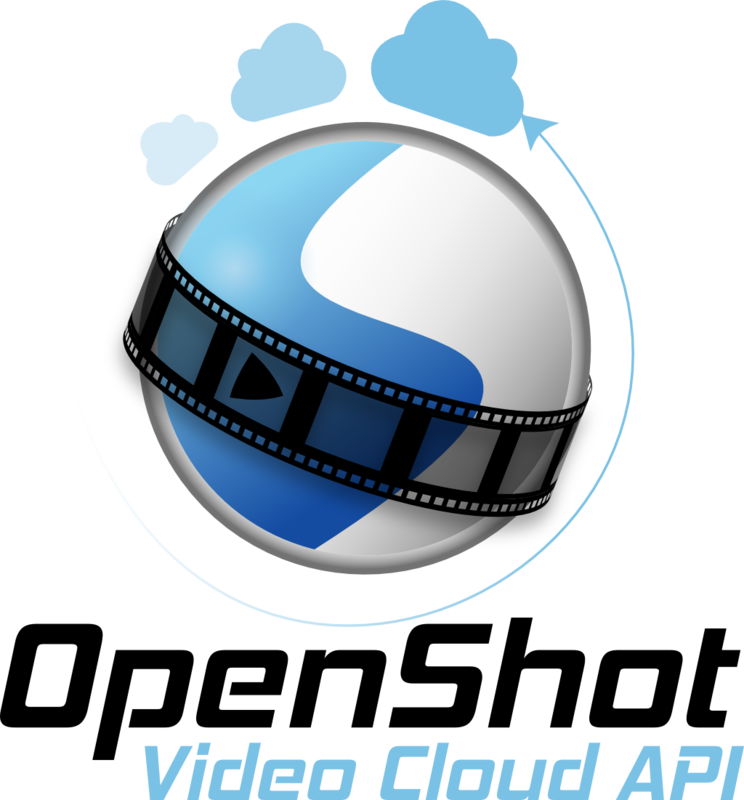 Editing videos in the cloud has never been easier! OpenShot Cloud API is a REST-based framework, which allows videos to be created, edited, transcoded, animated, and much more! It can be quickly integrated into websites, mobile applications, desktop applications, and just about any programming language which supports HTTP requests. Powerful Video Editing: Full video editing feature set, including transitions, effects, key frame animations, compositing, watermarking, audio mixing, and more! 100% in the Cloud: Edit videos with a simple RESTful interface! Videos are uploaded, edited, and then downloaded back to your app or website. Easy in and easy out! Create Templates: Easily create video templates in OpenShot Video Editor, our award-winning free, open-source desktop video editor!